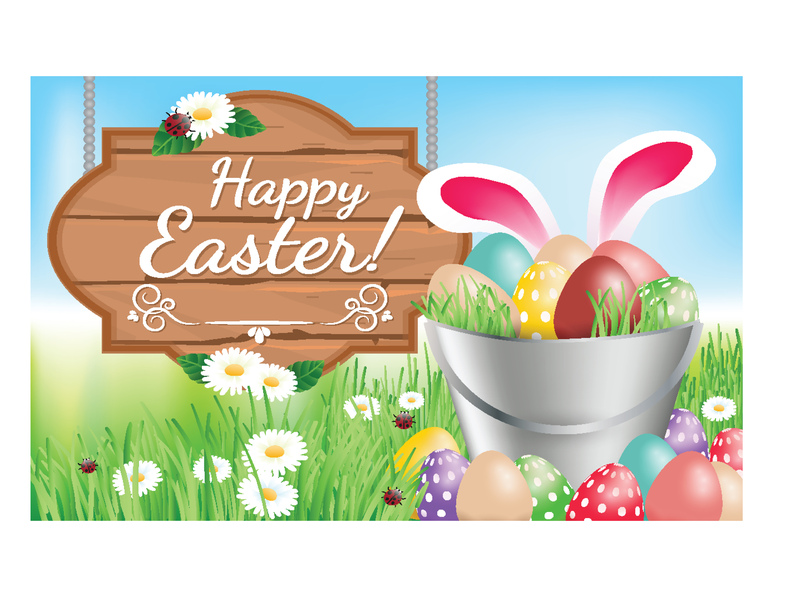 The staff of the Orange County Tribune wishes you and yours a relaxing and inspiring Easter and spring. It’s a time of renewal and new hopes and plans for personal and natural rebirth. Whatever your faith, we hope you will enjoy the holiday and welcome the season with a refreshed heart and mind.